Three anti-Christian incidents have taken place in Assam state, India, in one month. There have been attacks before but not in such quick succession. 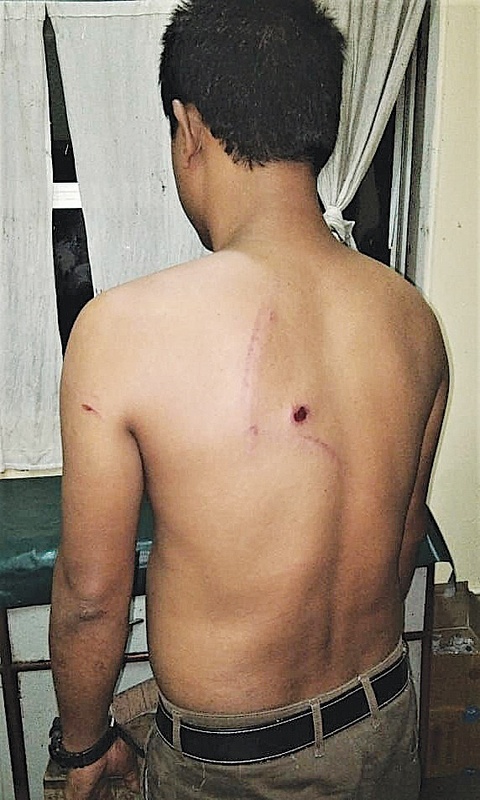 On 2 October, a Hindu mob beat up three Christians in Dhaligaon village in Bongaigaon District – an area previously free of persecution. The victims had just visited the house of a Christian who villagers are demanding leave the area or return to Hinduism. 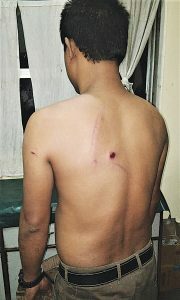 They were assaulted with iron rods and stones catapulted from sling shots. On 15 October in Majuli District, a crowd led by a Hindu priest attacked Believers Eastern Church in Raidangoni village. They desecrated a cross, broke the church’s signboard and tried to destroy the building, but locals prevented them. However, the attack was filmed and aired on news channels and social media, along with footage of the priest warning Christians to leave. Pastor Rakesh Dutta says the local media are biased, and will not publish the Christian side of stories, but he has never faced blatant persecution before. offerings to the temples, which angers the priests because they lose their revenue. The third attack was the desecration of a significant Catholic statue on 29 September in Tezpur, Sonitpur District.